Egypt is a country of rugged, harsh beauty mixed with reminders of what was arguably the most impressive ancient civilization history has ever known. The awe-inspiring treasures and stunning landscapes of this country are perfectly complemented by the warmth and hospitality of its people. 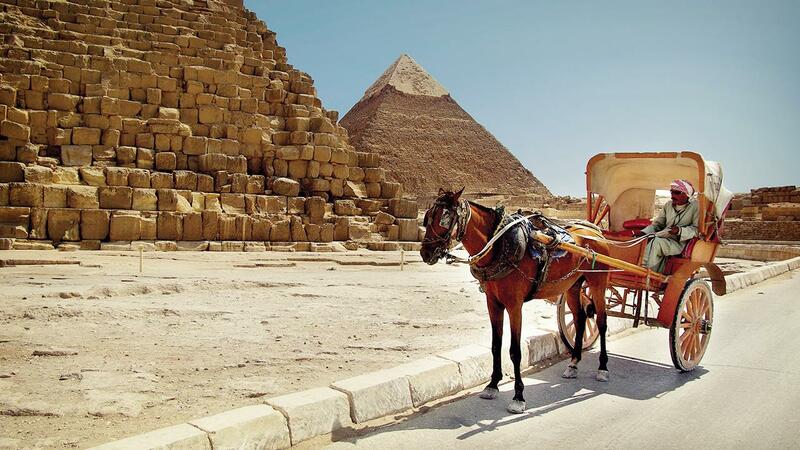 You can't travel back in time (at least, not yet), but exploring Egypt is close enough.